A good night’s rest is proven to increase happiness and productivity. beautifully made, with the most luxurious sheets and the most comfortable pillows. 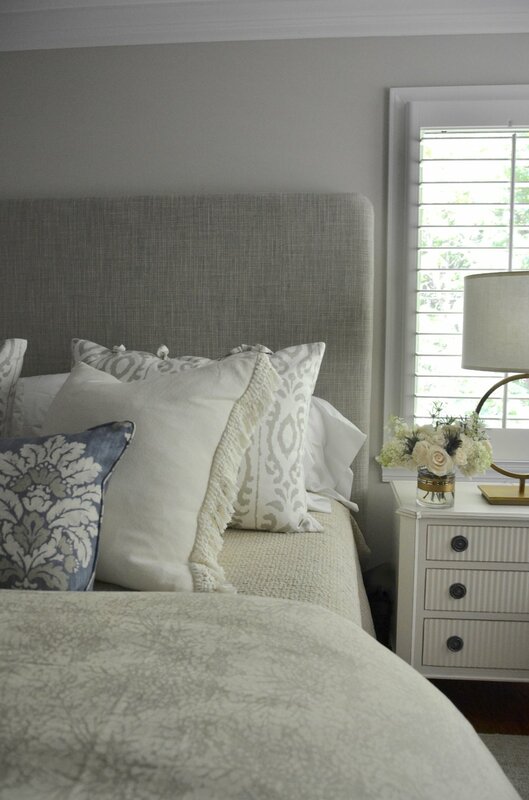 The Valerianne team has over 20 years of experience in the bedding industry. We'll help make the bed of your dreams, a reality.